Your success as a manager depends on the effectiveness of your team. The people you recruit for your team are just as important as your leadership skills. When you focus on hiring and retaining the best employees, teamwork will improve. Easier said than done, right? The labor market is very competitive these days. When you’re short-staffed, it might be tempting to hire anyone who meets the bare minimum requirements, but that’s a short-sided team building strategy. Studies show that the average hiring mistake costs 15 times an employee’s base salary in hard costs and productivity loss. Not only does hiring the wrong person cost you money, it also costs you in other ways too. A bad hire can bring down the morale of the entire staff and lead to breakdowns in customer service. Smart team building starts with attracting the right people. Don’t wait for a staffing crisis to start recruiting good candidates. Recruit new employees all the time, and think outside the box. 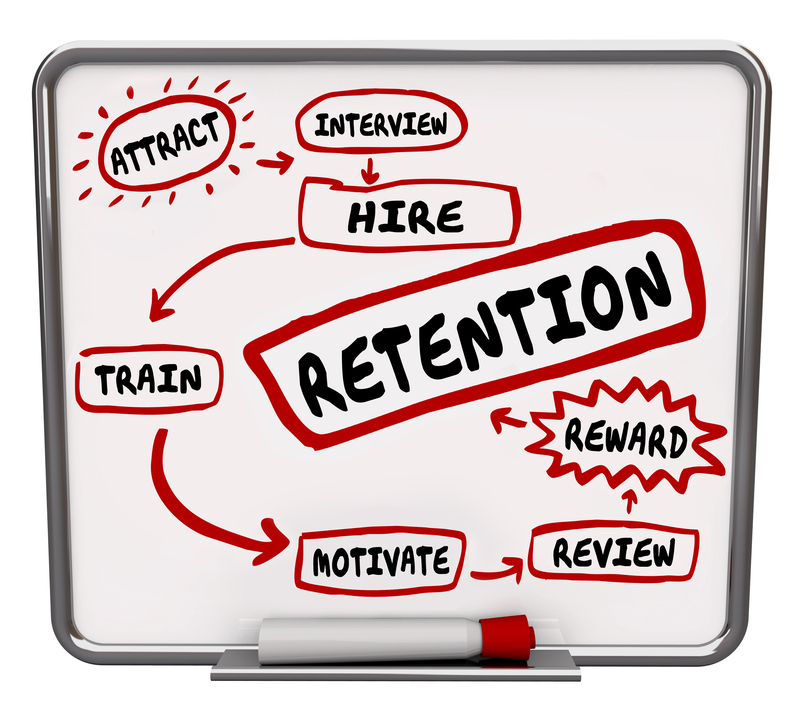 Offer incentives to your current staff, and even your most loyal customers, for referring applicants who are hired and stay on for at least 90 days. When you experience good service in your day-to-day life, hand that person your card and let them know you’re hiring. The interview process is critical in team building, so don’t rush through it. The most common reason for new hires to fail is because of a problem with interpersonal skills, not ability. This happens because traditional interviewing practices focus on experience and not personality. Set aside enough time to really talk to applicants, get to know them. A smart approach to staffing is to hire for attitude, then train for aptitude. Your employees are your most important resource, so your key to success is building a workforce that has a positive attitude and a willingness to learn. Once you hire the right people, capitalize on their eagerness with comprehensive orientation and ongoing training programs that set them up for a successful career with your company.